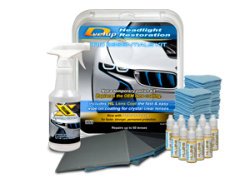 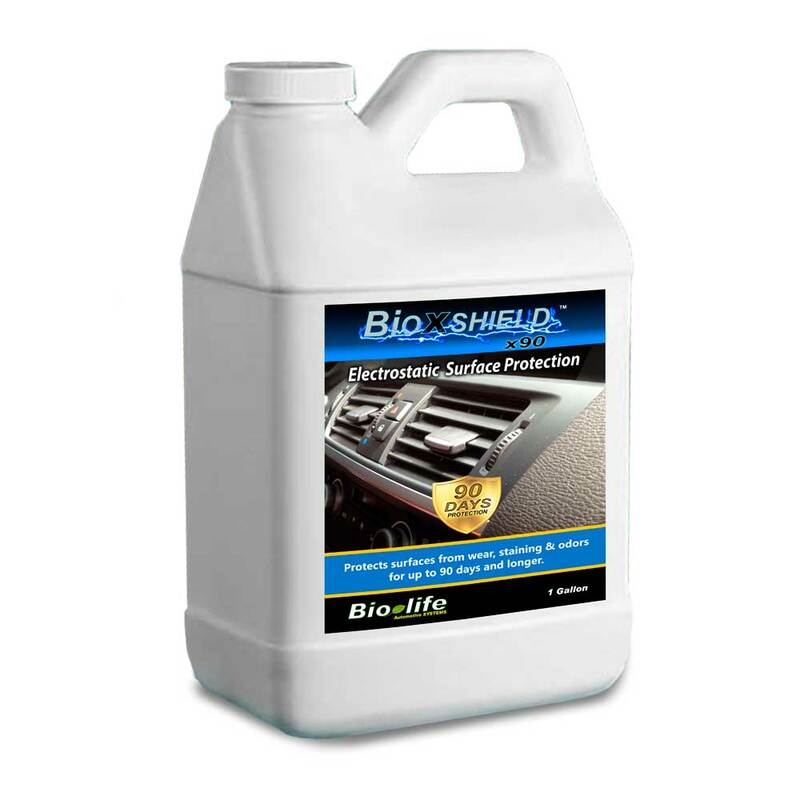 Wipe all interior hard surfaces in the car such as steering wheel, dash, door panels for 90 days of protection. 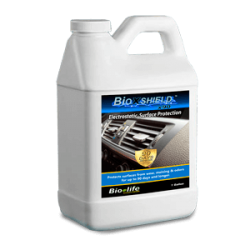 BioXSHIELD is an invisible coating providing added protection against wear, staining and odors. 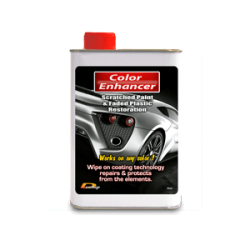 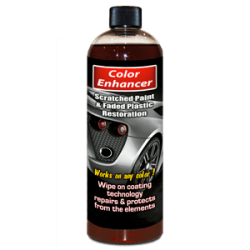 Formulated to protect hard surfaces for 90 days or longer. 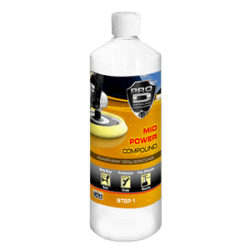 Treatment time in as little as 5 minutes including OdorXout application.